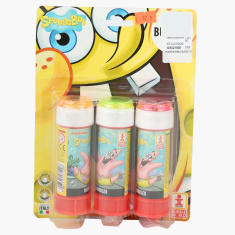 Gift your little one with this interesting Spongebob bubble blister. It is fun and engaging activity for kids. 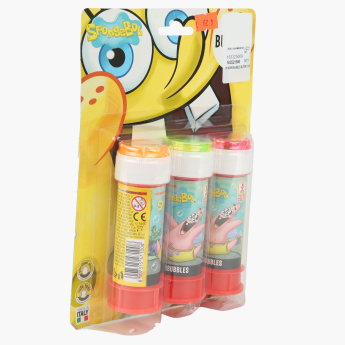 This is absolutely safe, as it contains micro-filtered water and non-toxic soap. This set will enhance your daughter's coordination skills.